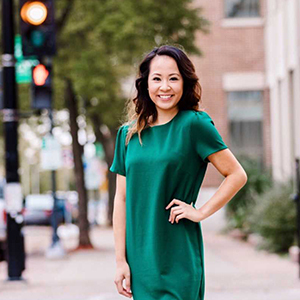 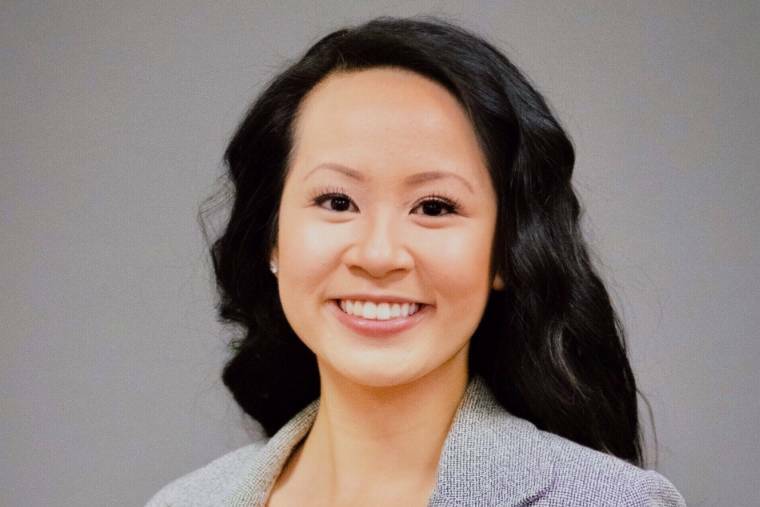 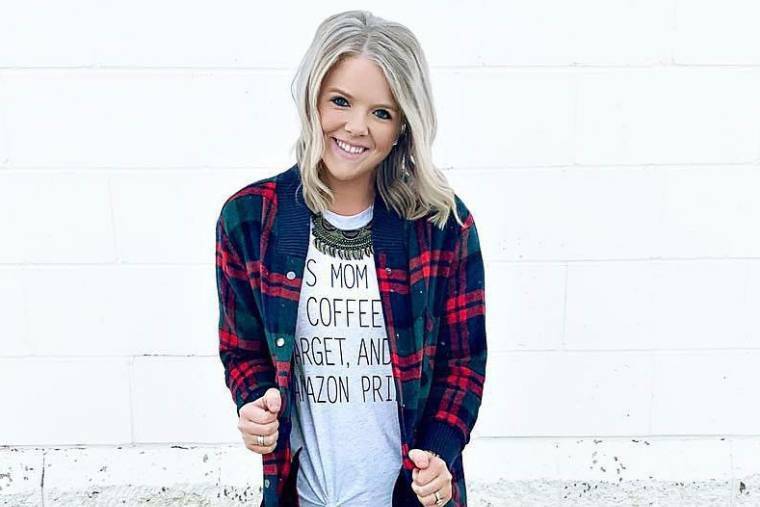 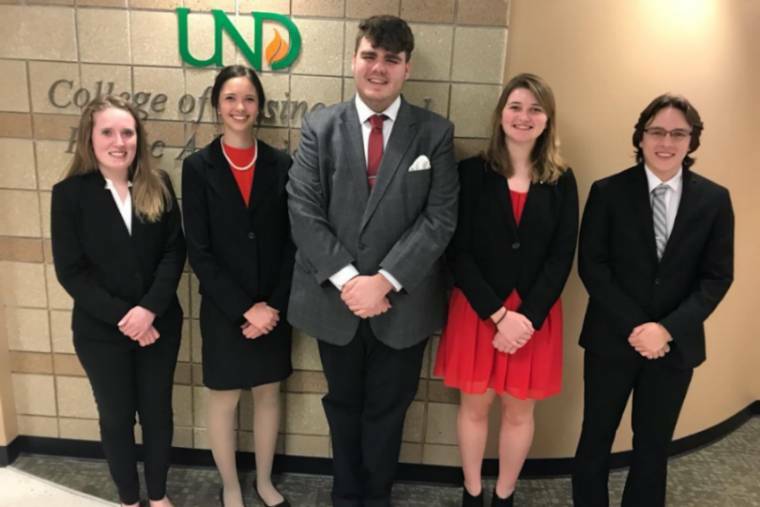 Accountancy student Kaycee Fry shares her experiences at UND and explains how why she chose to attend school in the coldest city in the U.S.
Nguyen's commitment to applying herself and the CoBPA's commitment to experiential learning make a perfect match. 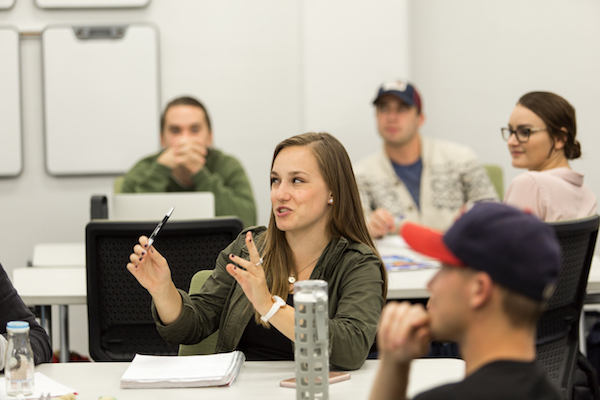 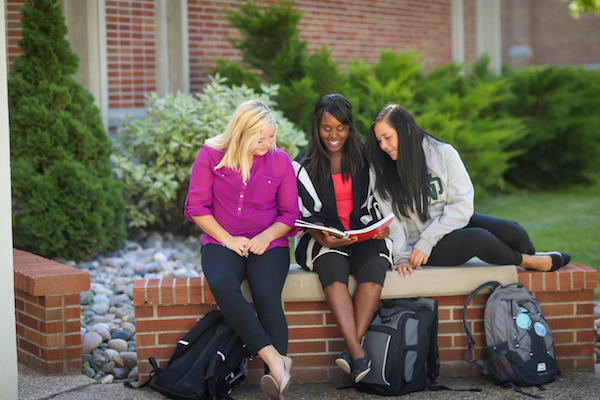 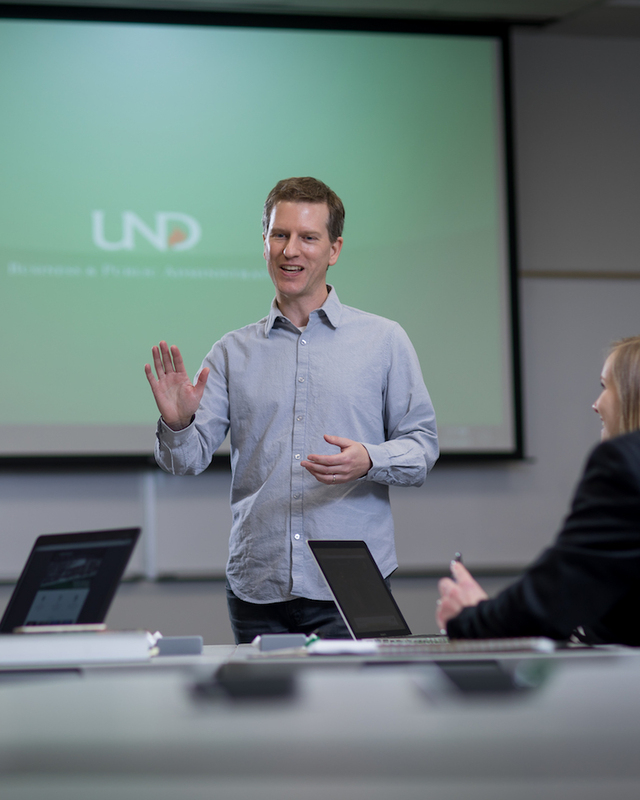 Whether you're interested in managing people or managing data, UND has programs that will have you ready to make in impact in the business world. 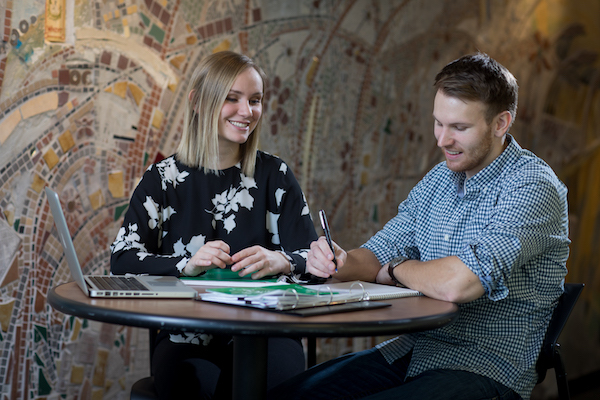 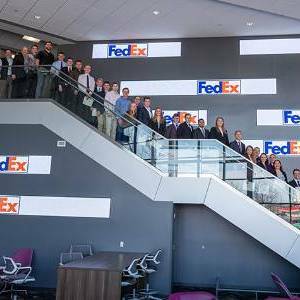 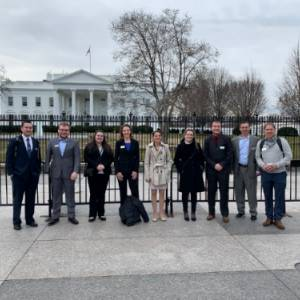 Learn more about what makes the College of Business & Public Administration one of the top business schools in the nation.